***All Recalls on this vehicle have been completed by Volkswagen! What a nice riding machine! 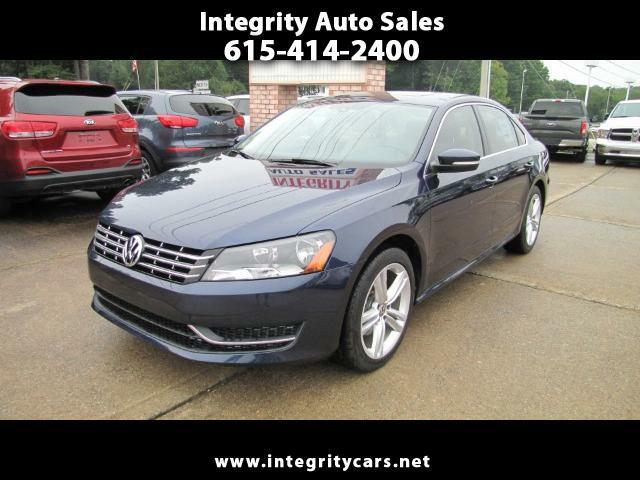 2015 VW Passat TDI SE in Reef Blue Color, Sunroof, Leather, etc. and in awesome condition. Only 30k miles which is nothing for a TDI. Very clean inside and out. Sharp vehicle all around. Come and see it for yourself or call 615-414-2400. Description: All VW Factory Warranty applies including VW's extended emissions Warranty.